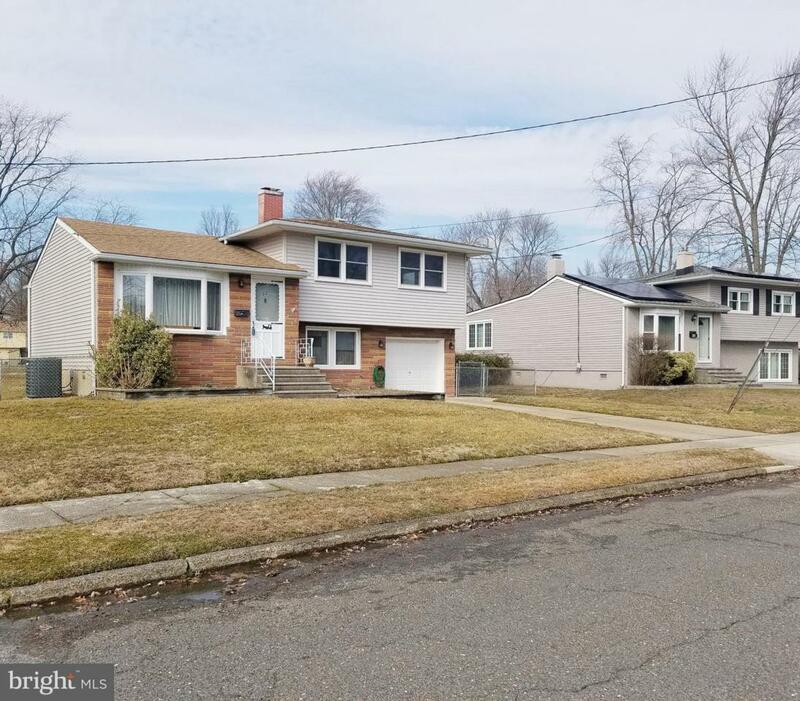 Expanded contemporary home with large addition to family room, oversized fenced backyard, spacious formal living room. Modern eat-in kitchen with updated appliances. Hardwood floors, thermal windows throughout, updated HVAC, brand new siding in 2016. Quick access to 295, shopping, within 15 minutes of Speedline to Philly. Excellent schools, including Haddon Heights HS. Inclusions All Appliances ~ Window Treatments Light Fixtures.